You are here: Home > Company > Customer Stories > Misean, Inc.
Misean Electrical Engineering is an electrical engineering consulting startup based in San Diego, CA. 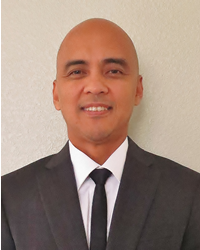 Founded one year ago by its two principals, Anthony Huynh, PE and Edward Palma, RCDD, the firm already has added four employees and has experienced a nearly 400% increase in gross income. Misean has successfully focused on large, profitable projects for clients that include Fortune 500 corporations, the US military, major hotel chains and local school districts. A major factor in Misean’s success has been the use of Design Master Electrical as its engineering software platform. 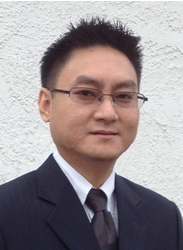 Mr. Huynh was introduced to Design Master at his previous job, and immediately bought a license upon founding Misean.